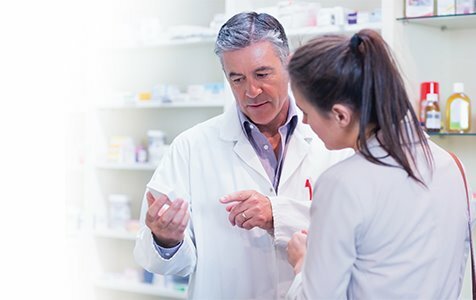 support resource trusted by pharmacists. UpToDate is a truly unique clinical resource. It has the tools you need to confidently answer your patients' questions with the most reliable evidence-based pharmacotherapy information. Our medical treatment topics provide continuous assessment of new studies, discuss clinically relevant pharmacology, and provide clinical reasoning with actionable recommendations from expert specialists.